A gallery with pictures from Makadi Bay has been added to the website! 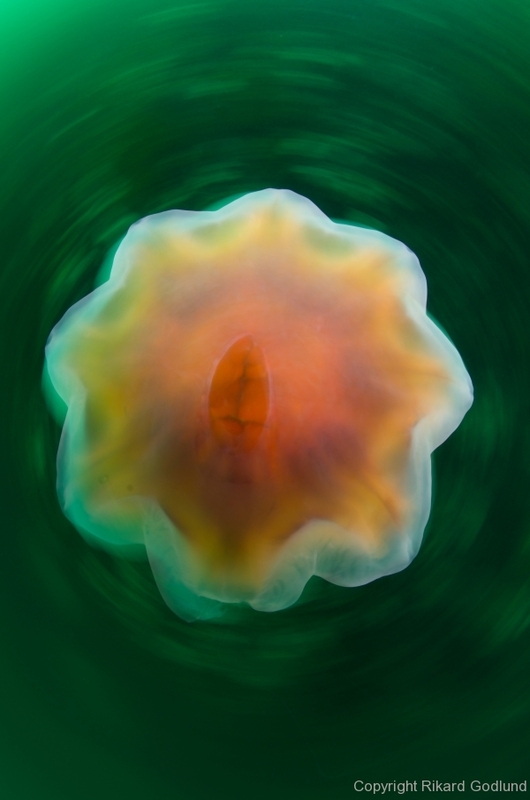 Scandinavian photography championship competition pictures has now been added to the gallery. A gallery from Koh Kood Thailand has been added to the website. All pictures within this gallery are shot using a magic filter and the Nikon 10,5 mm. A cable error at the trip left with this as more or less the only option to proceed with shooting underwater pictures. 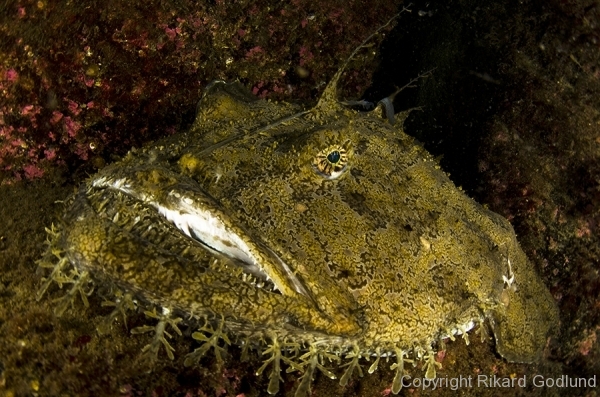 A gallery from Koh Chang THailand hasd been added to the website. 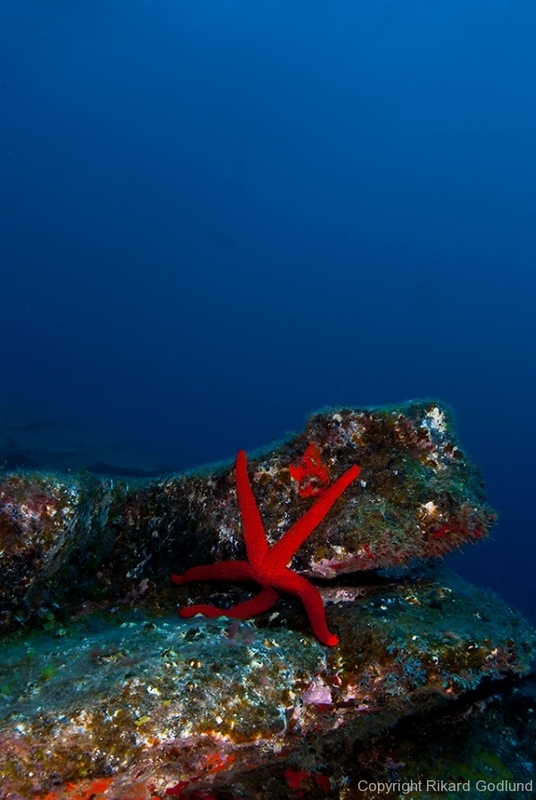 The gallery contains pictures from the wreck Rua Chang, Thailands perhaps biggest wreck. 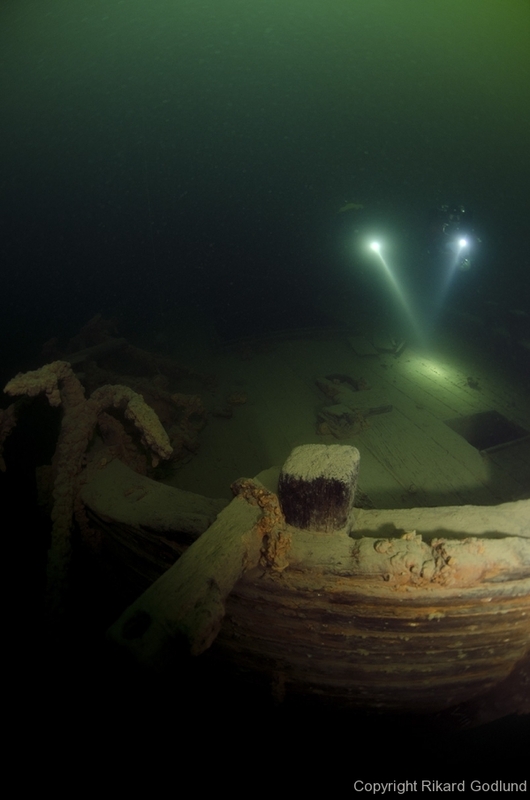 This picture from the wreck Ulrika was awarded the third place at the annual wreckphoto competition arranged by P2 svenskt vrakskydd in november. 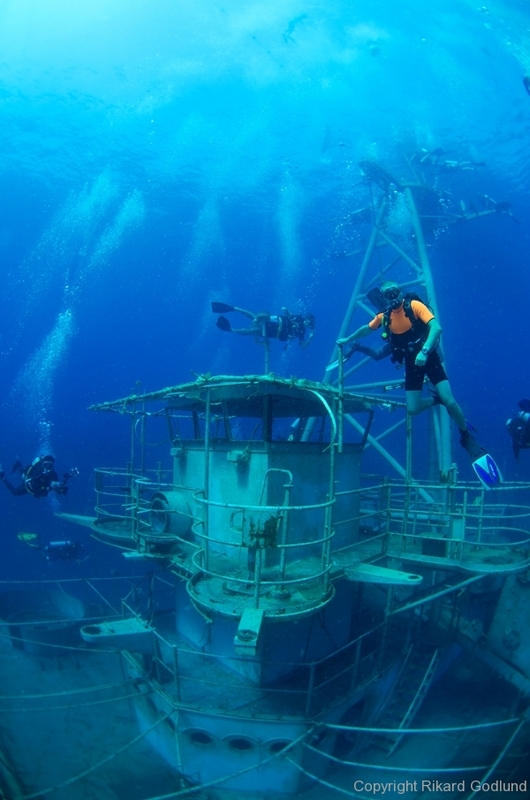 The competition was won by Mikael Thulin with a picture from the wreck Comino, Malta. 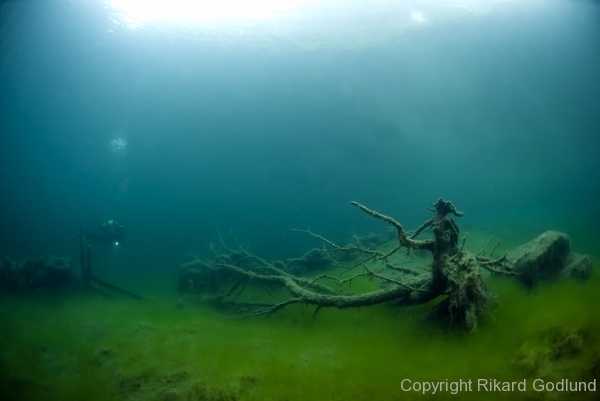 A new gallery with my pictures from the Swedish Underwater Photography Championship has been added. A gallery with pictures from a trip to Ålesund in norway has been added to the website. 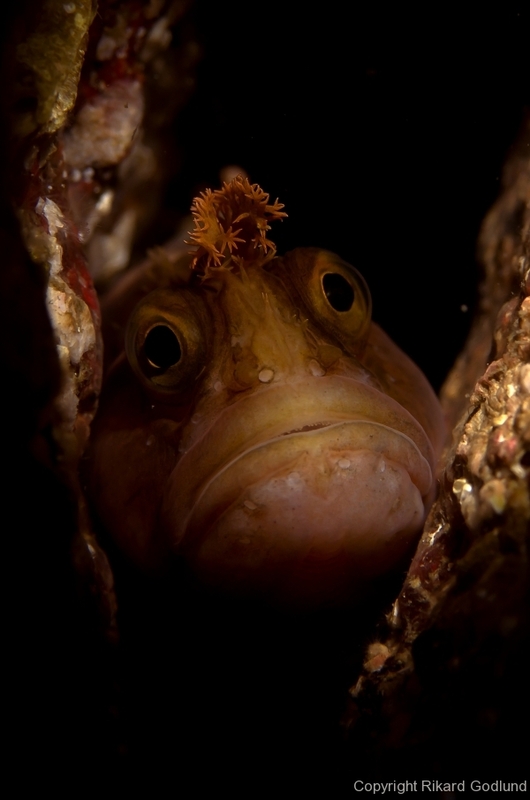 Rikard Godlund was awarded the gold medal of the Fish theme at the Nordic underwaterphotography championship 2011. Rikard was also awarded a sixth position in the total ranking of the championship. 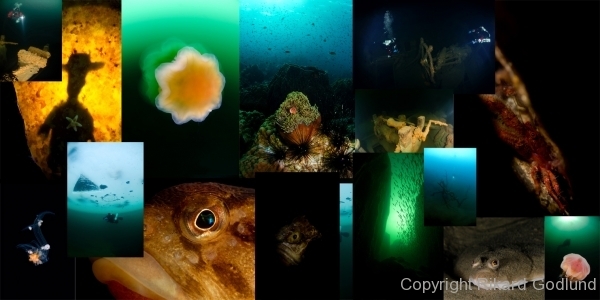 A gallery with pictures from the fantastic dive site Lyngstoylvatne in Norway has been added. 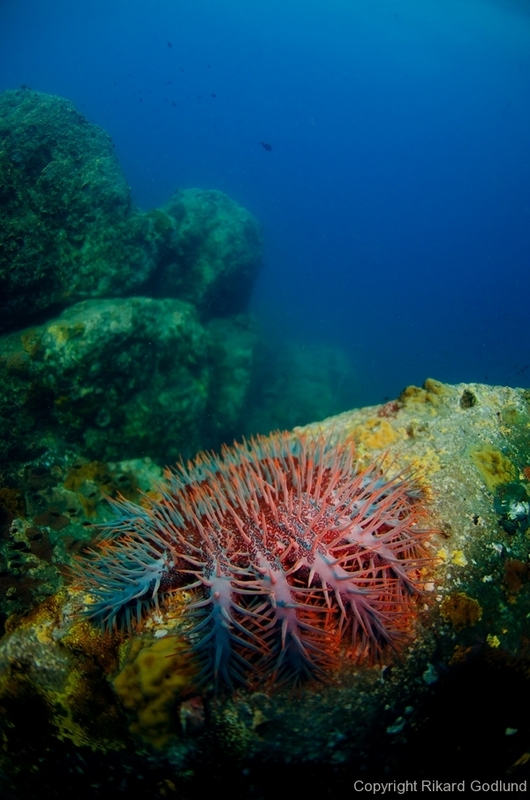 An image gallery with picftures from teneriffe has beeb added.